State of the art user experience using latest UX Technologies. 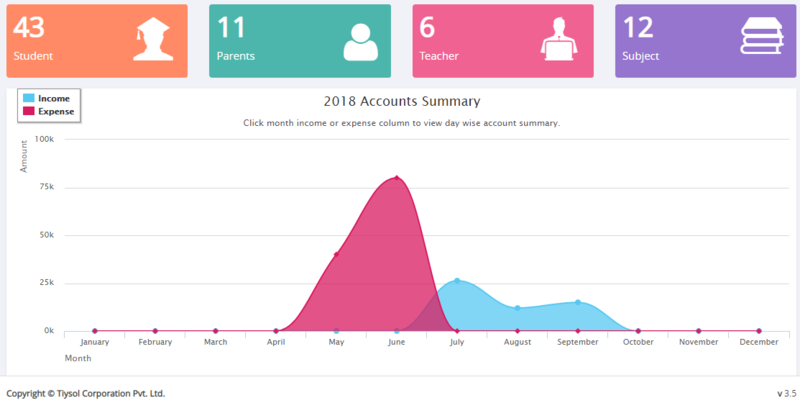 Holistic Bar charts representation of Students Attendance across all the classes. Notice board displaying Events, Discussions, Notices. Single point of sending Birthday Messages using Dashboard Widgets. 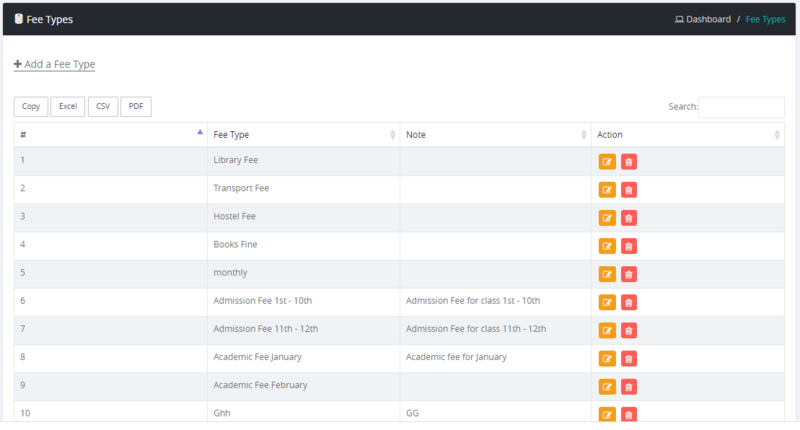 Fee Defaulters widget with the option of Sending Reminders to Parents. Displays total fee collection for the Current Day, Month and Quarter. More than 50 SMS Templates. Individual Sender Id for each school. Automatic SMS alerts for Birthdays and Fee Defaulters. Single Grid View for marks entry. SMS alerts to parents upon Publishing Results. 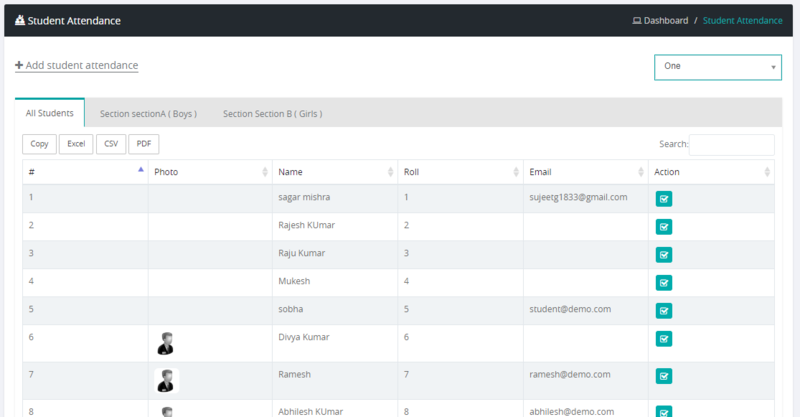 Export Excel and CSV reports for CBSE submissions. Easy and quick payment collection. Monthly, Quarterly and Yearly provision for fee collection. Partial and Advance payment collection. Grouping and Advanced filters for in depth analysis. 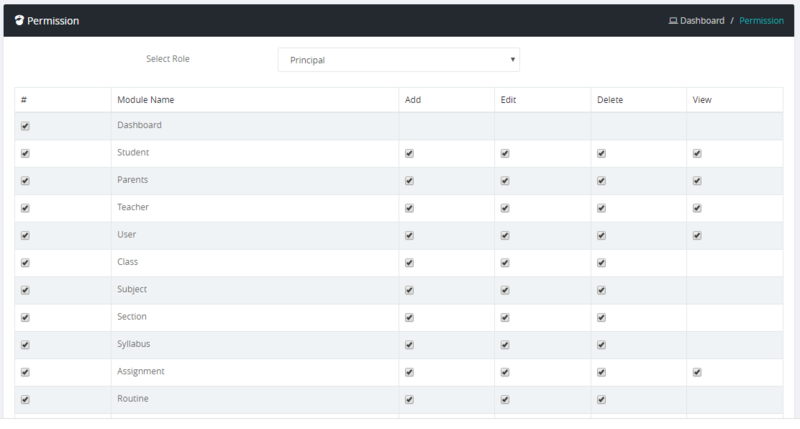 More than 50 Reports across all the modules. 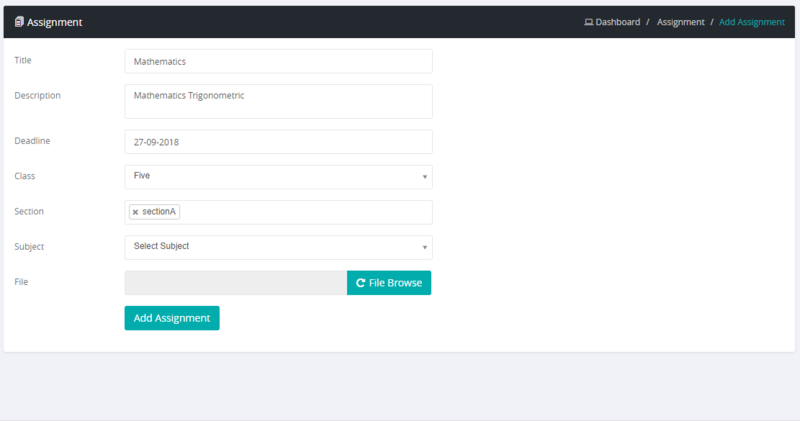 Export to PDF, Excel and CSV. 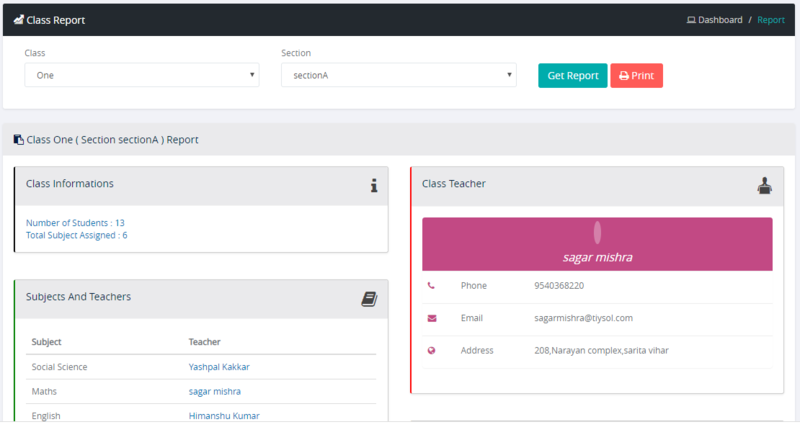 Export reports using CBSE templates for submission to board.